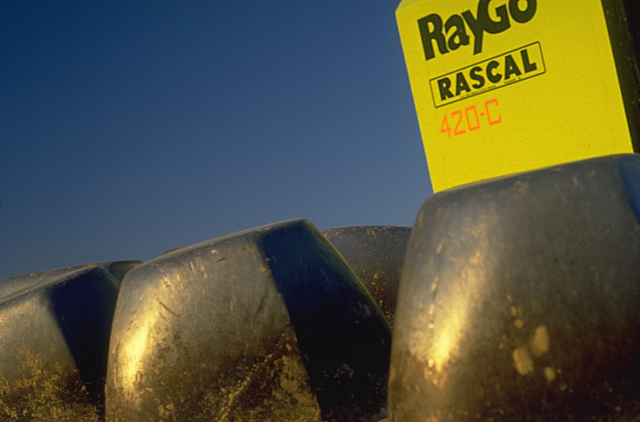 Rayco Rascal Road Compactor. I've always been fascinated with heavy equipment, maybe that's a guy thing. The massive toothed roller and the yellow panel against the Ohio sky were too much to pass up.